The Indian arm of Mercedes-Benz has launched the AMG C 43 Coupe marking the Stuttgart-based manufacturer’s 13th launch this calendar year. Priced at Rs. 74.35 lakh (ex-showroom, Delhi), the performance-oriented model will be positioned as the base AMG C-Class in the growing product lineup and brims the gap between entry C 200 and C 63. 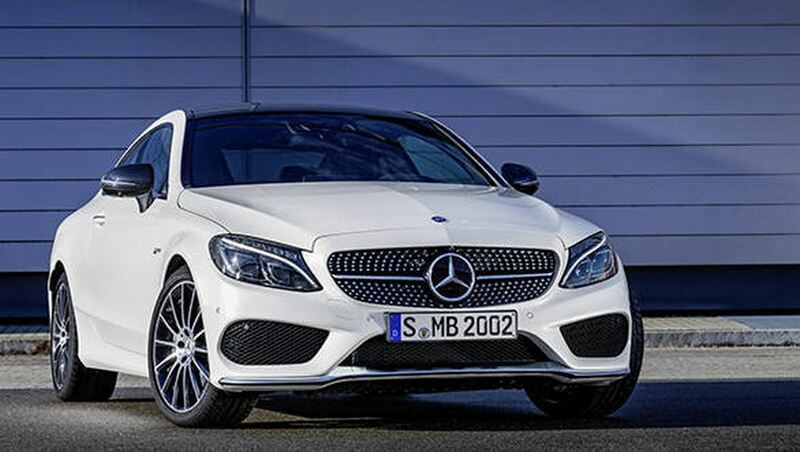 Earlier in 2016, Mercedes-AMG gave public debut to the C 43 4Matic at the Geneva Motor Show. 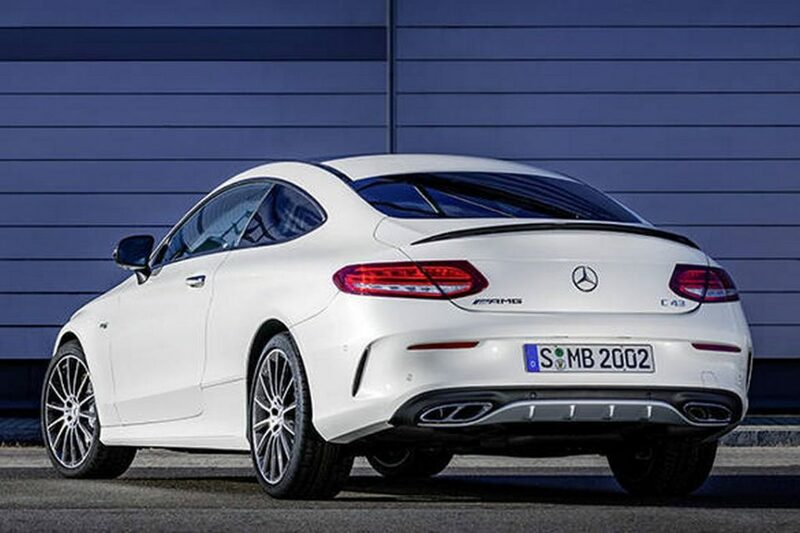 The launch marks AMG model’s entry before the regular C-Class coupe gets introduced in our domestic luxury market. The C-Class range in India is currently headed by the C63 AMG as the C 43 AMG joins AMG GLE 43 Coupe and the AMG SLC 43 launched already. On the outside, the C 43 AMG Coupe will come with aggressive front air inlets and wheel arches, quad exhaust pipes and blackened wing mirror housing among other sportier AMG-spec details to differentiate itself from the regular model. While silver-painted AMG brake calipers are standard, the interior will feature Artico leather upholstery with sporty contrast red stitching. Other important features on the Audi S5 Sportback rival are AMG ride control suspension, three-spoke multi-functional steering wheel with mounted controls, 13.97 cm multifunction display, performance-tuned brakes, etc. The chrome-plated exhausts, front and rear axles along with other performance parts are indeed developed by AMG division. In foreign markets both coupe and estate versions are offered. Under the bonnet, the Mercedes-AMG C 43 Coupe gets power from a 3.0-litre twin turbocharged V6 motor which is good enough to produce a maximum power output of 367 PS from 5,500 rpm and develops 520 Nm of peak torque from as low as 2,000 rpm. Driving all four wheels is through a nine-speed 9G TRONIC automatic transmission. The 4Matic system splits the torque between front and rear axles in the ratio of 31:69 percent. The performance coupe can accelerate from zero to 100 kmph in just 4.7 seconds and can top out an electronically limited speed of 250 kmph.